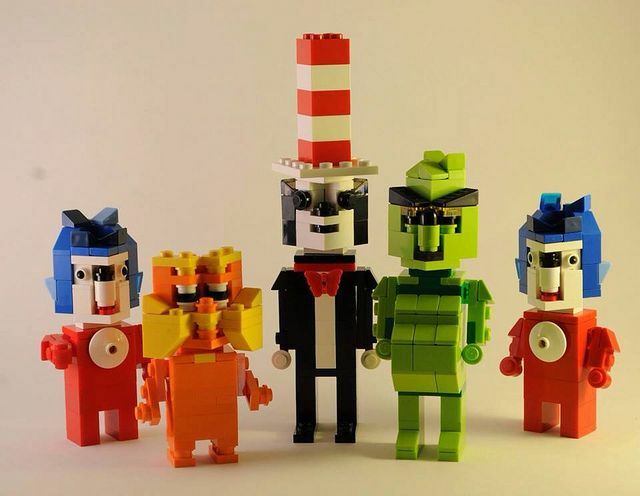 * Make a Dr. Seuss character out of building materials. * Write your own Dr. Seuss book. Use BookCreator or writing supplies in our room. * Build, draw or design a scene from a Dr. Seuss book.